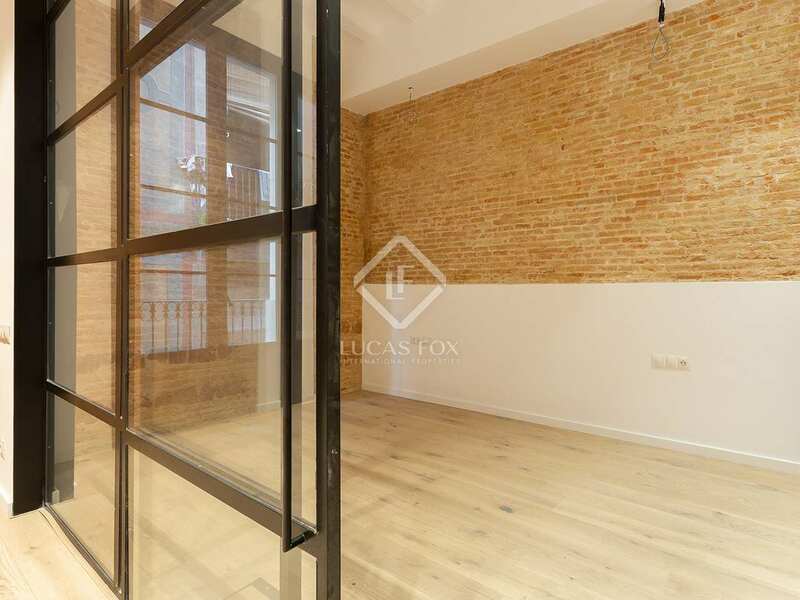 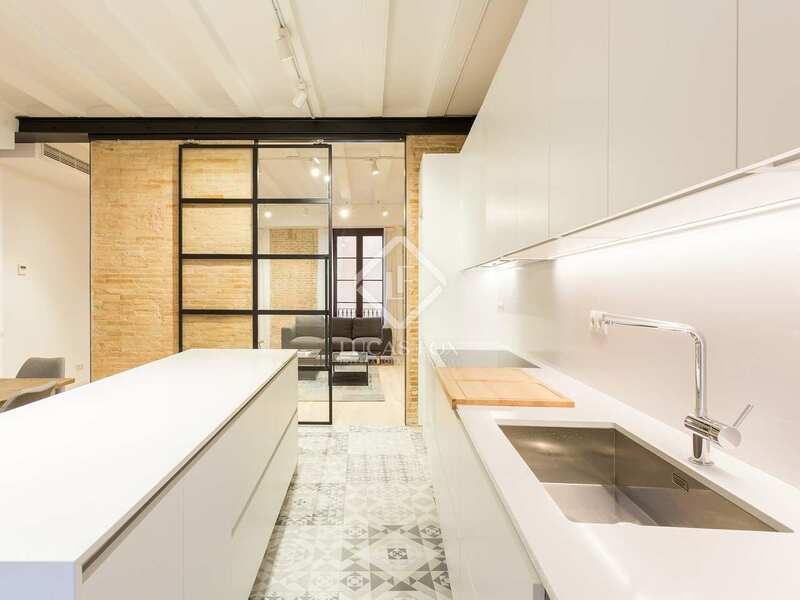 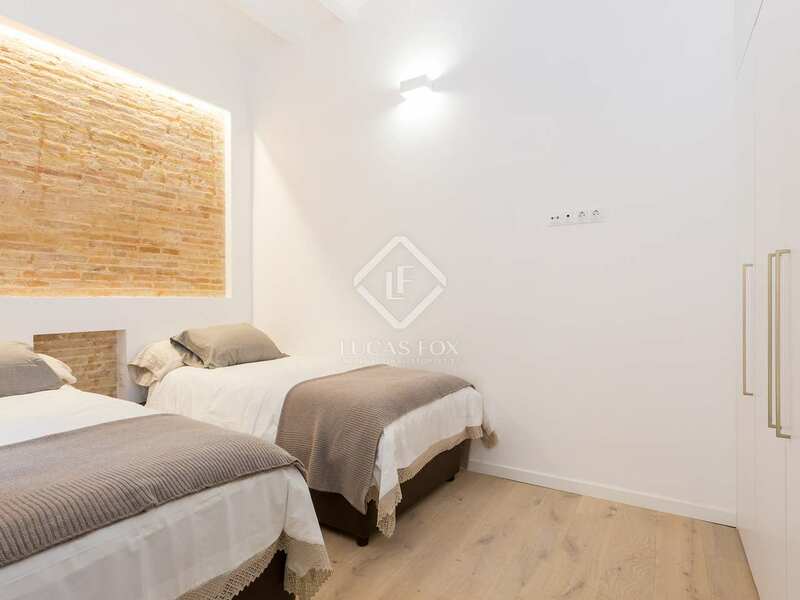 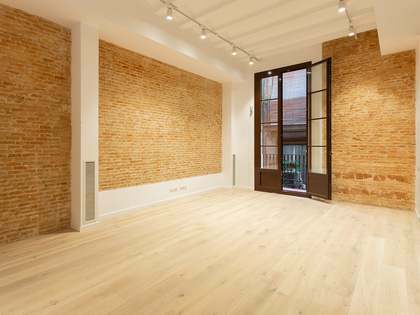 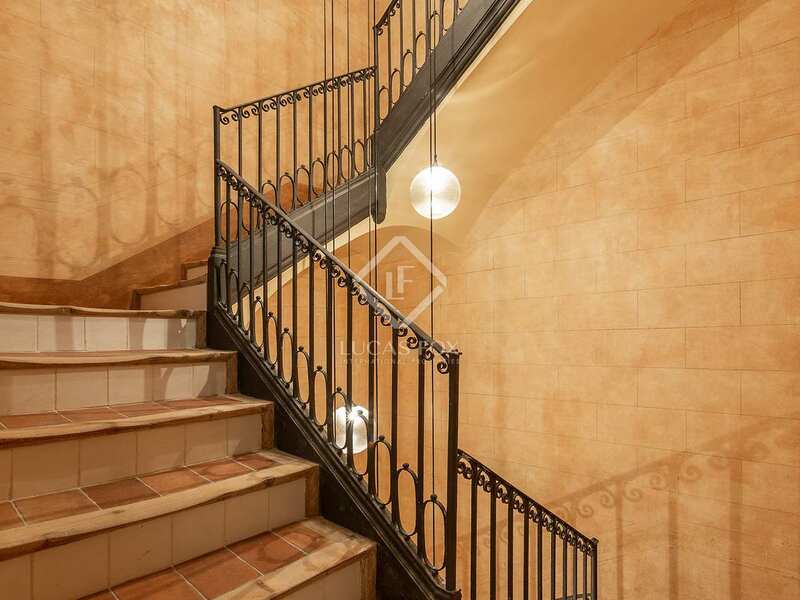 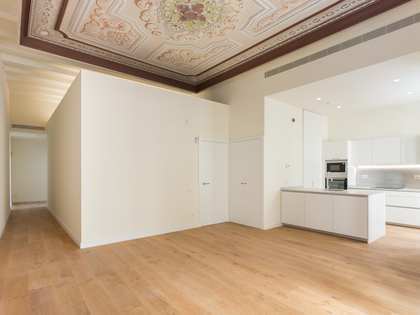 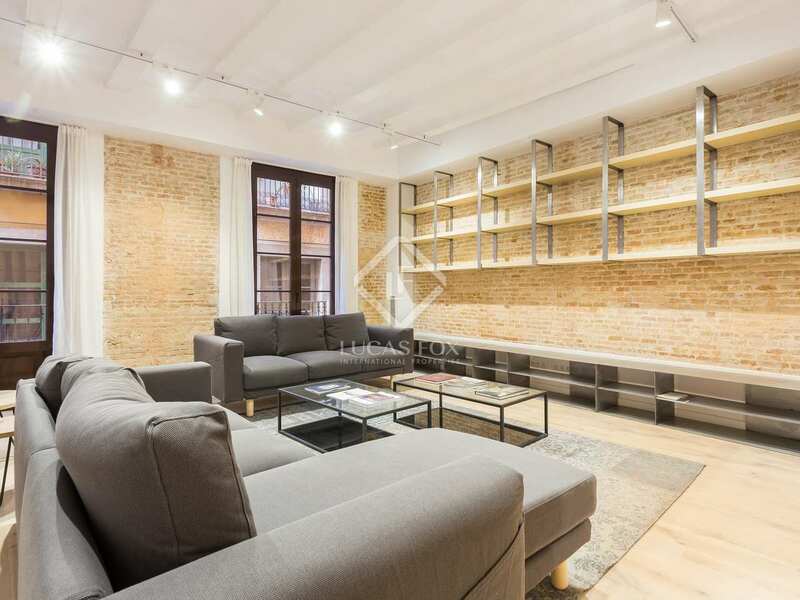 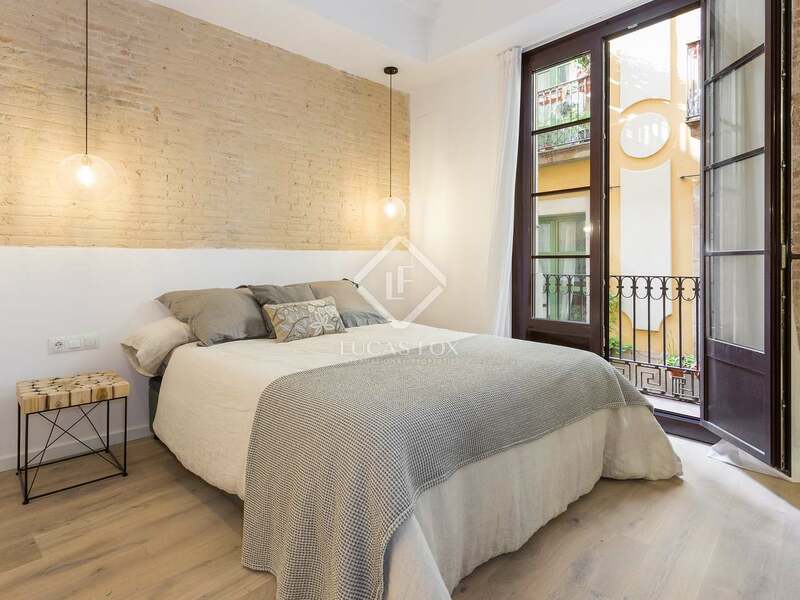 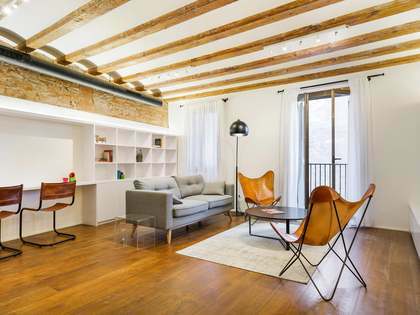 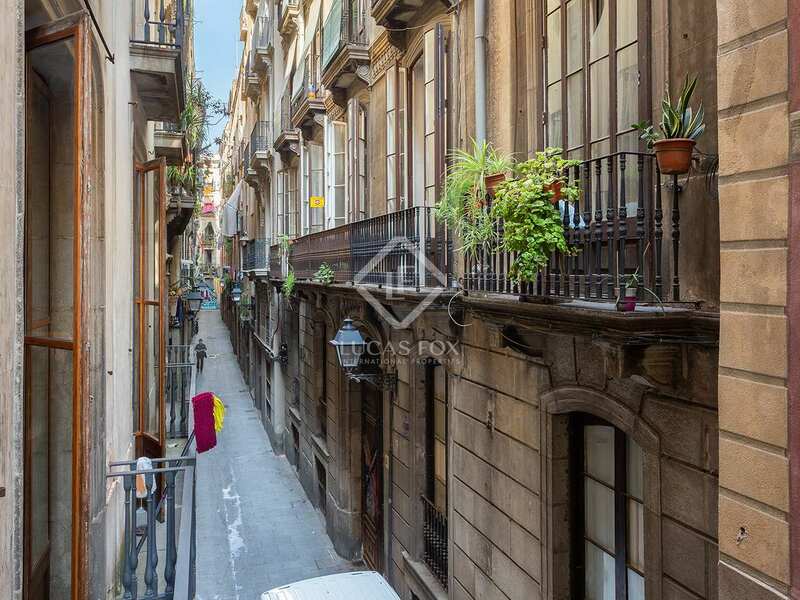 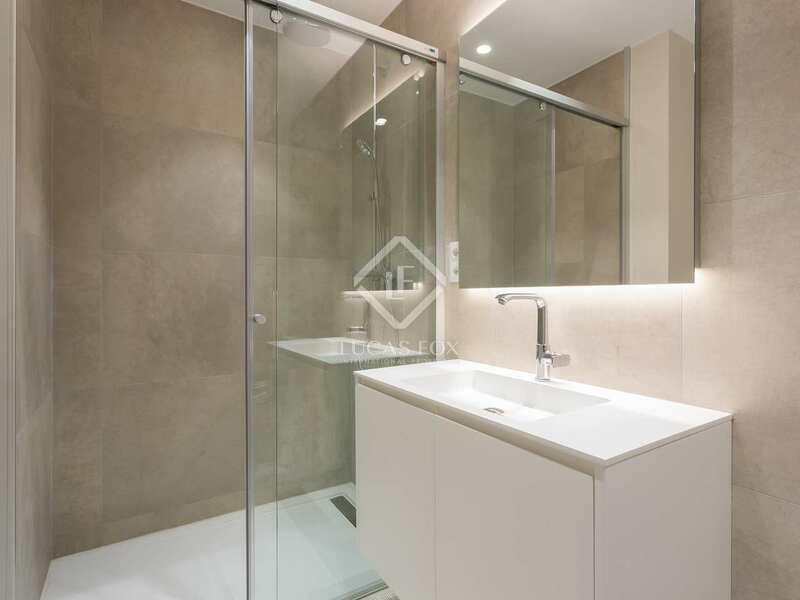 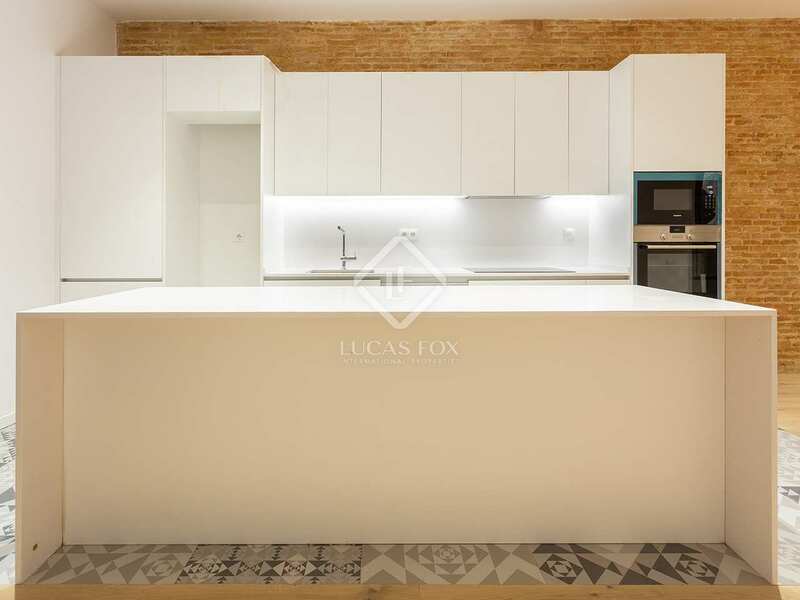 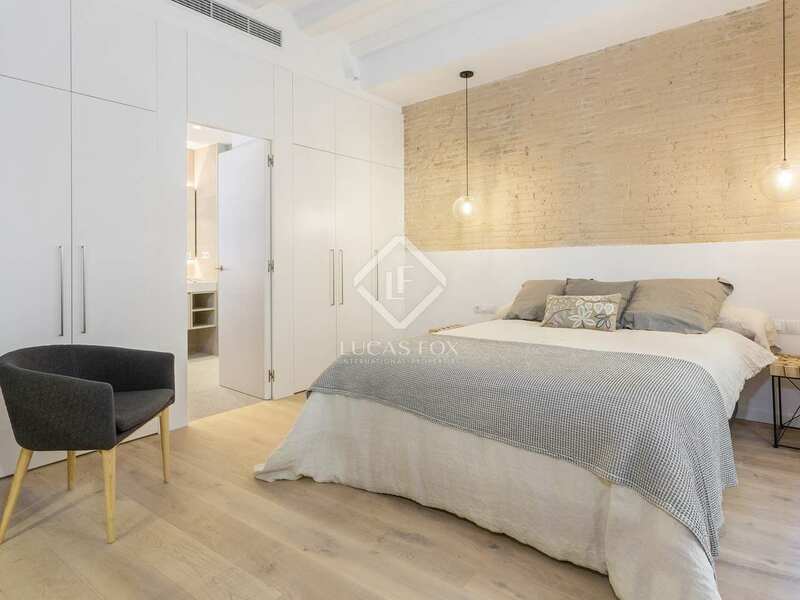 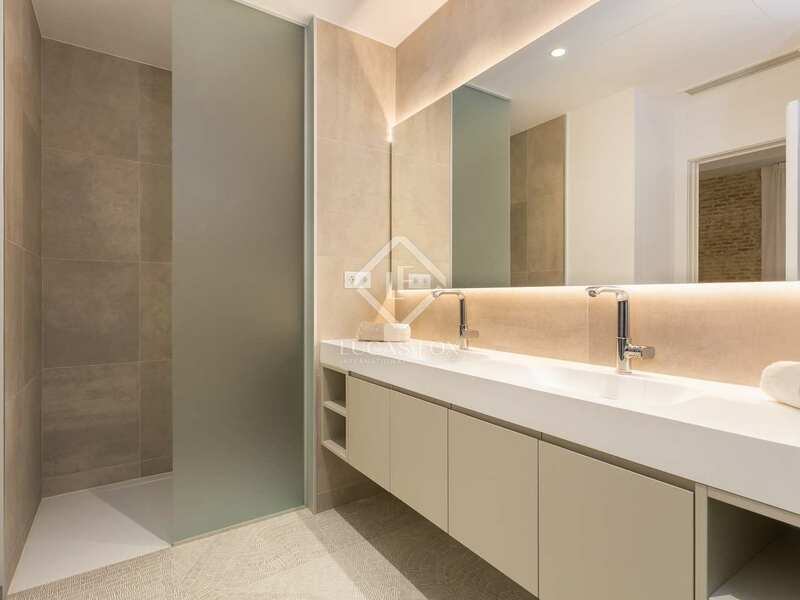 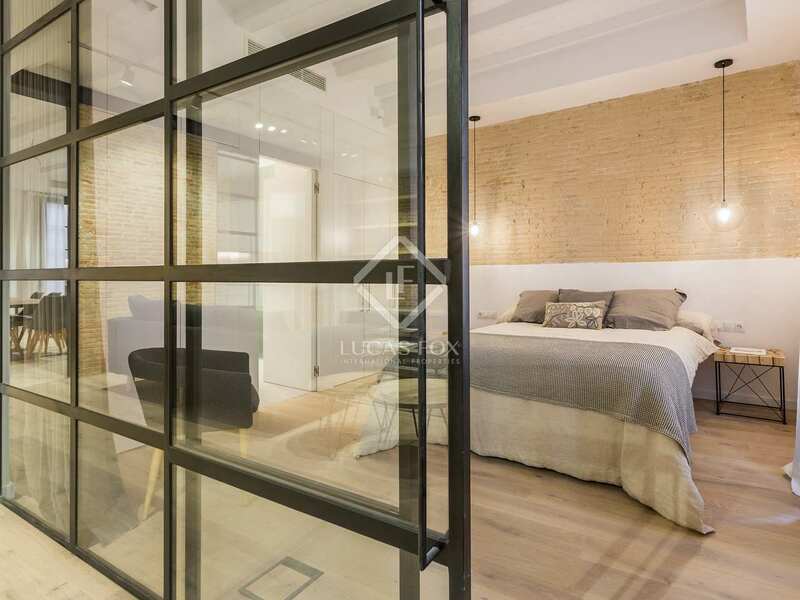 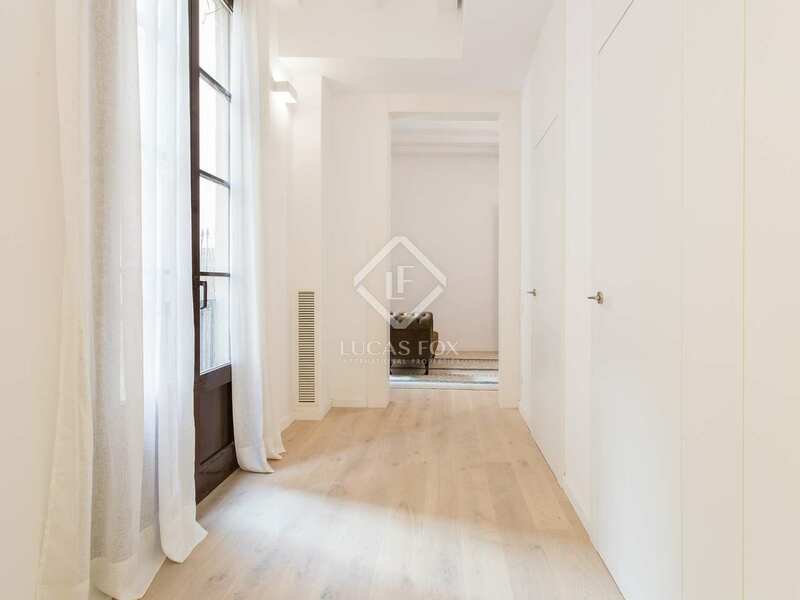 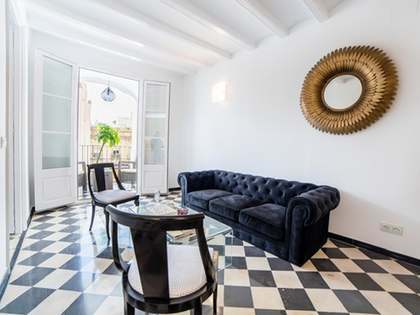 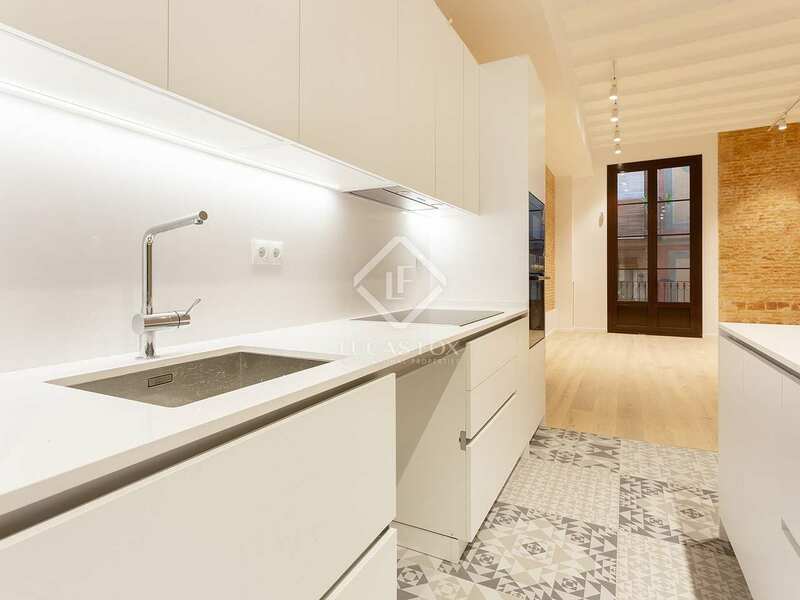 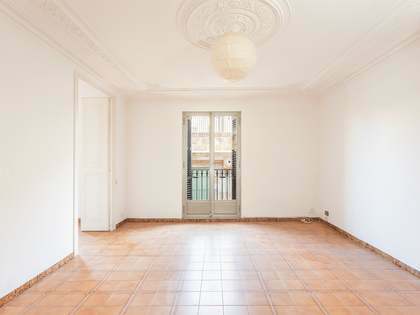 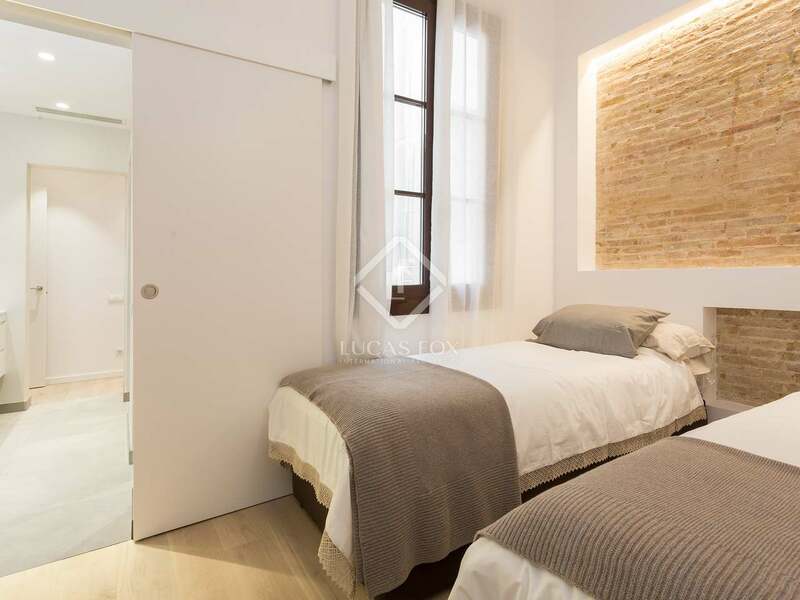 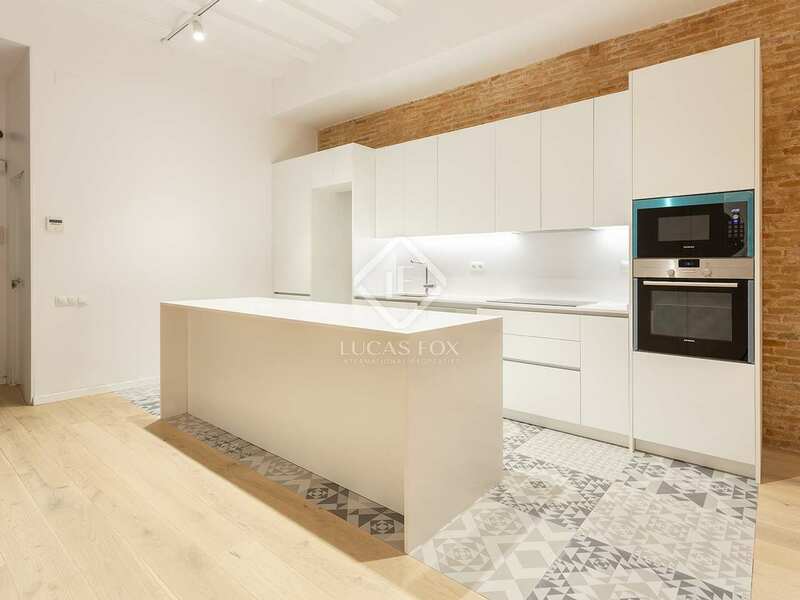 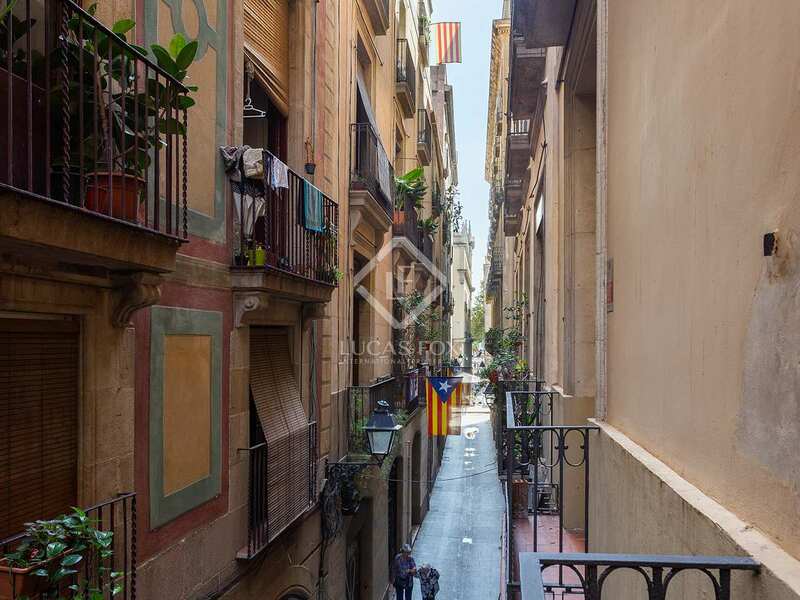 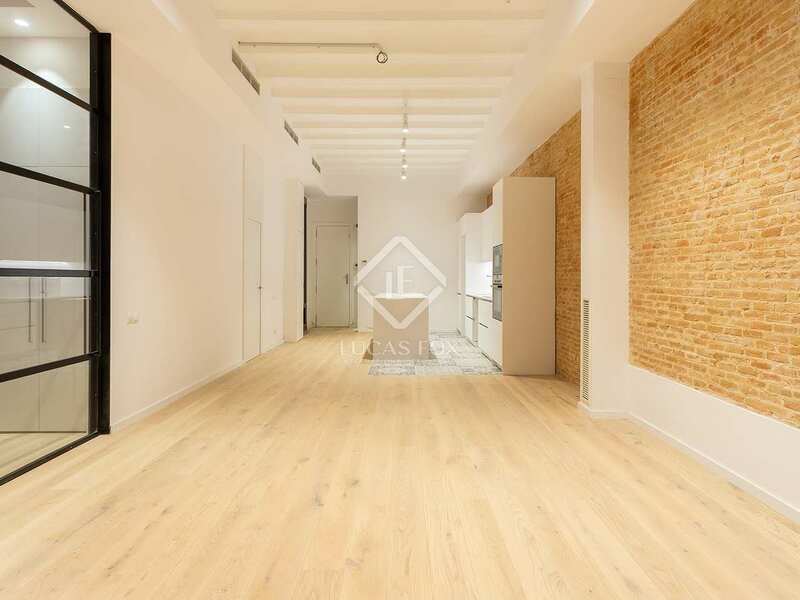 Brand new 2-bedroom apartment, part of the exclusive Serra Apartments New Development in Barcelona's Gothic Quarter. 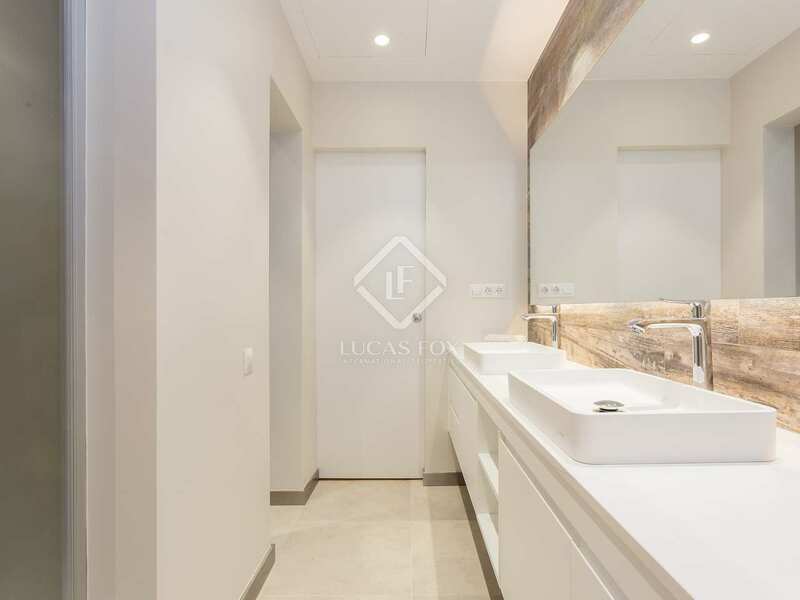 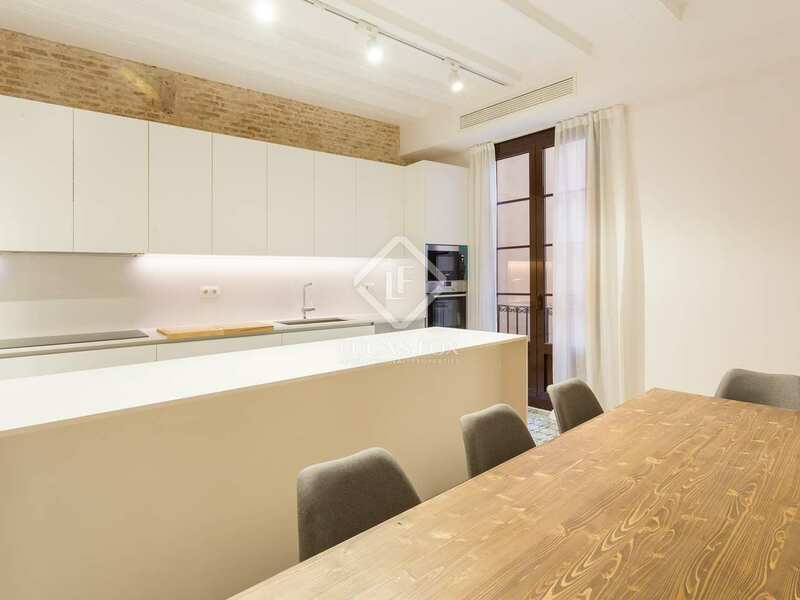 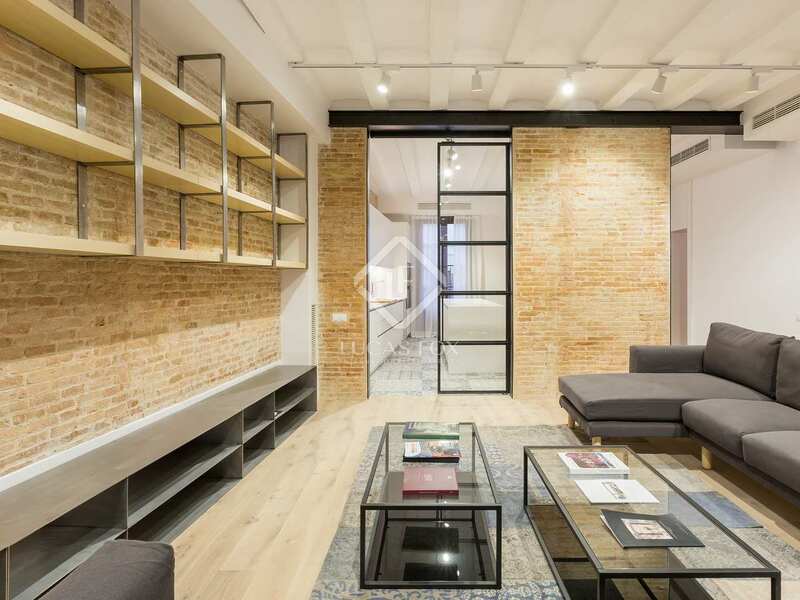 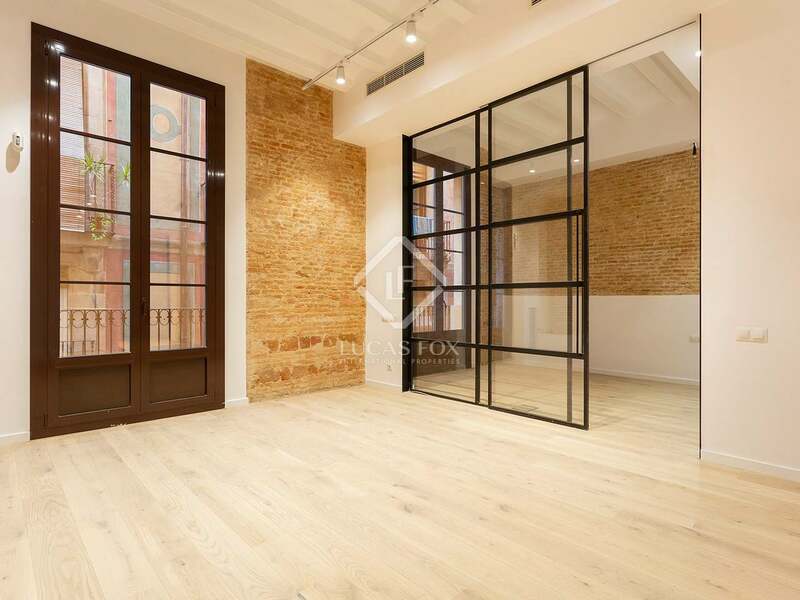 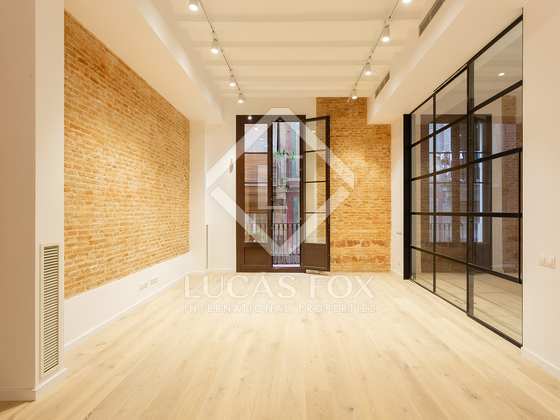 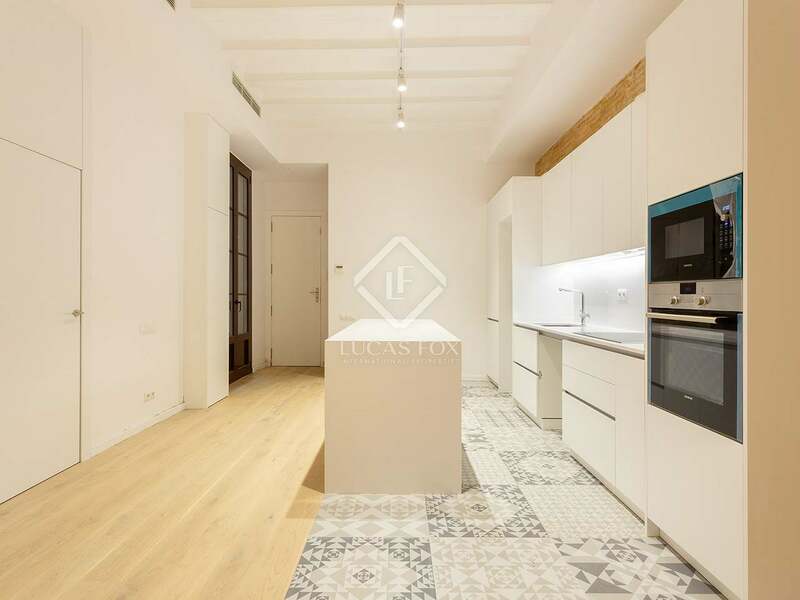 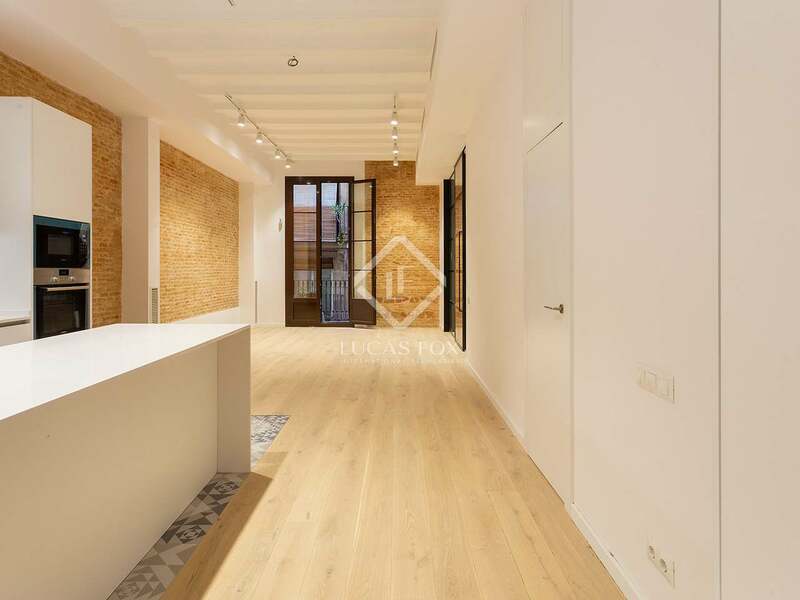 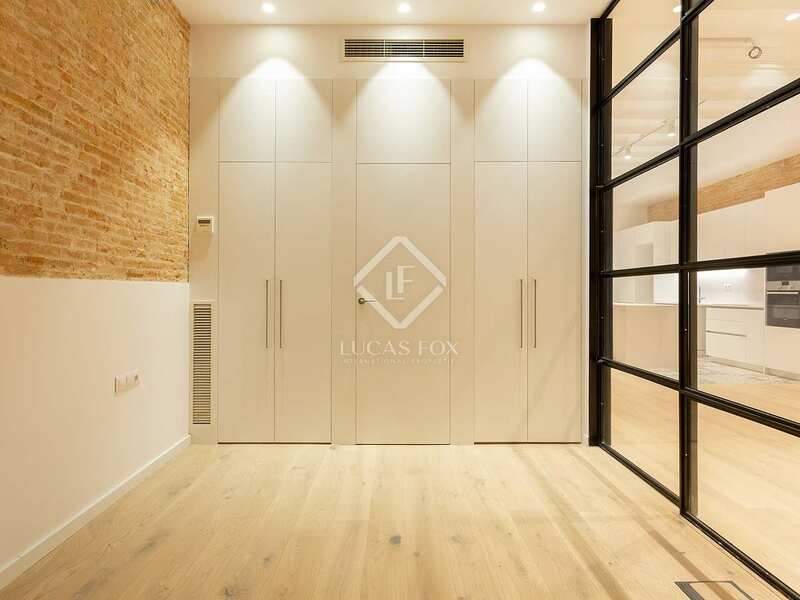 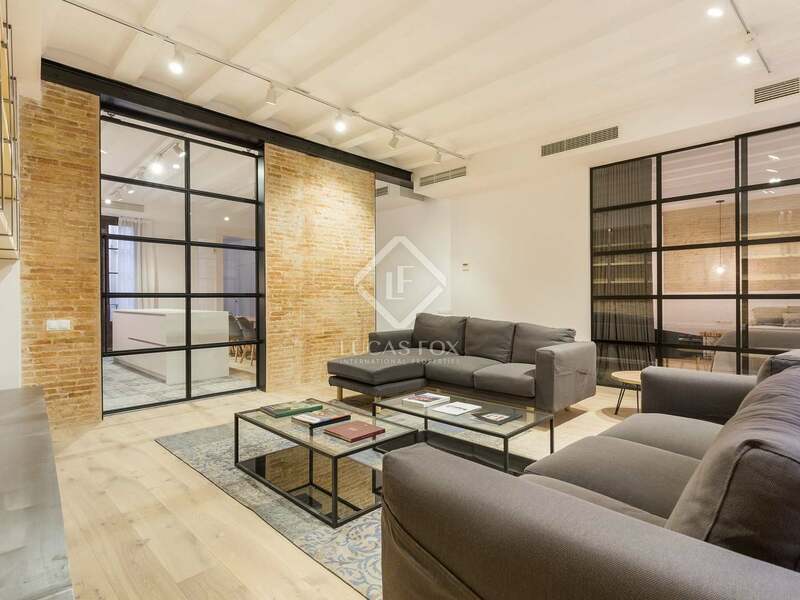 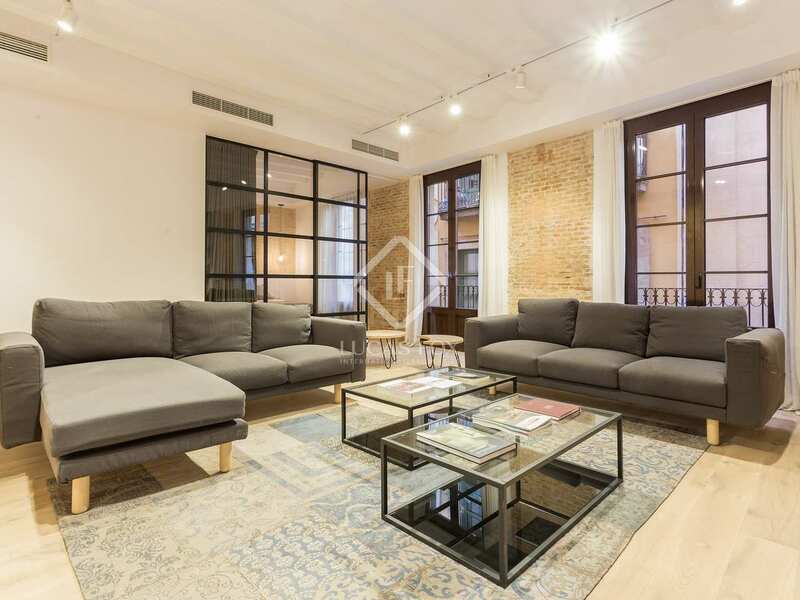 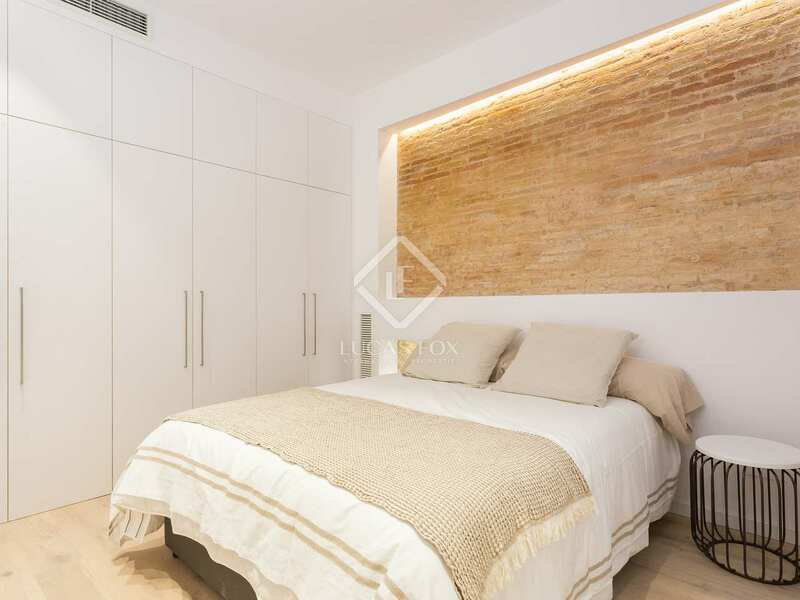 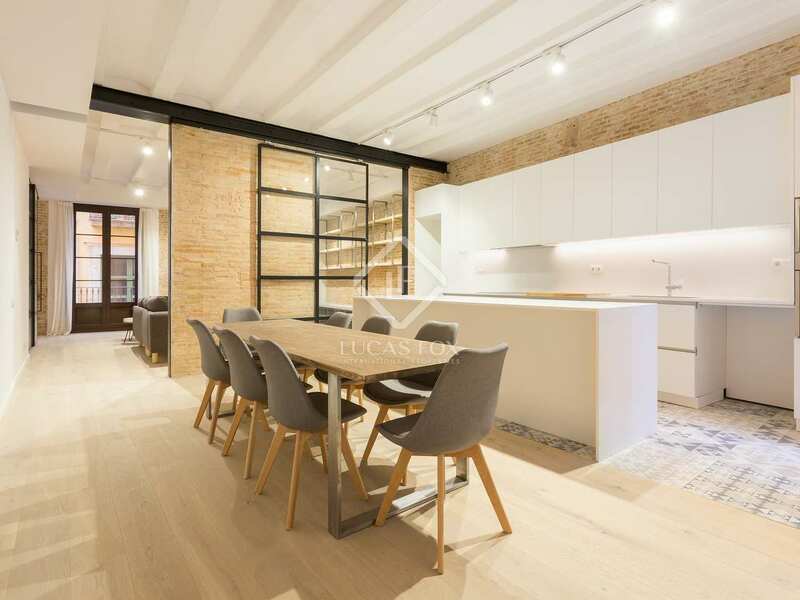 At the historic heart of Barcelona, in the Gothic Quarter, we find this fantastic new development of 13 luxury apartments for sale. 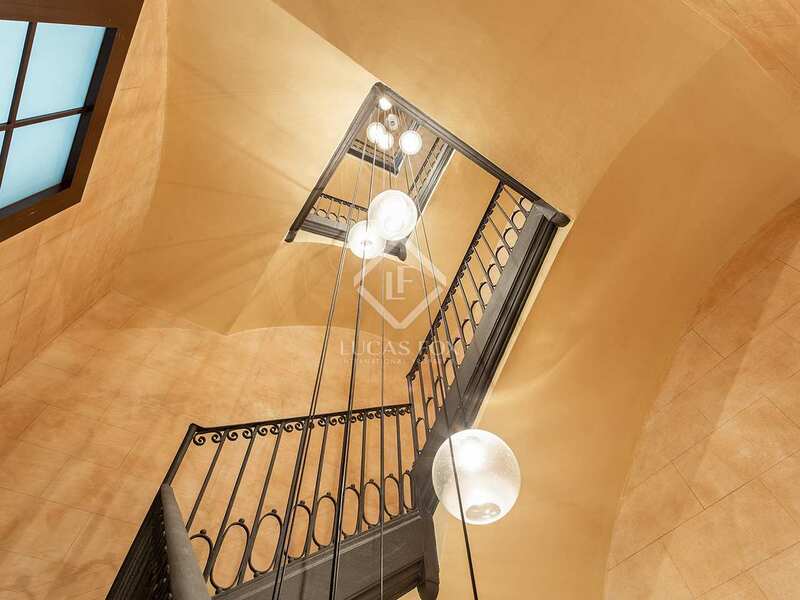 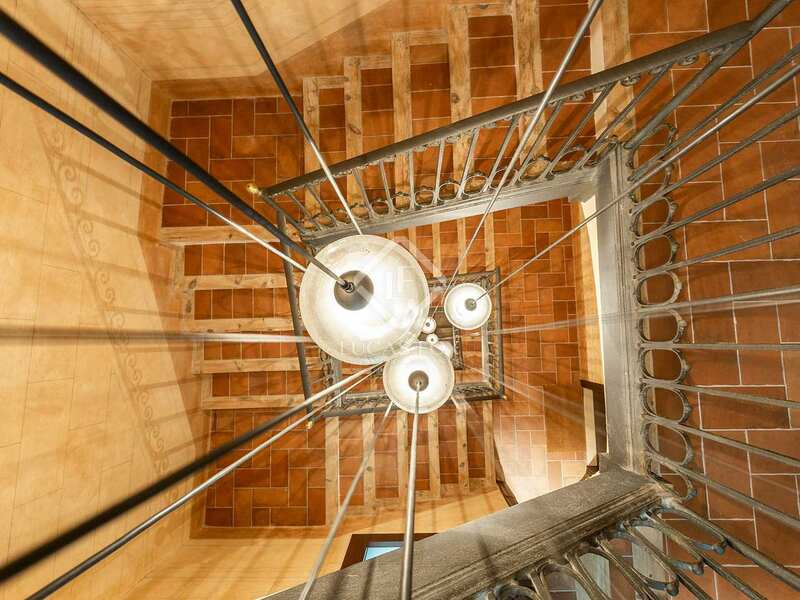 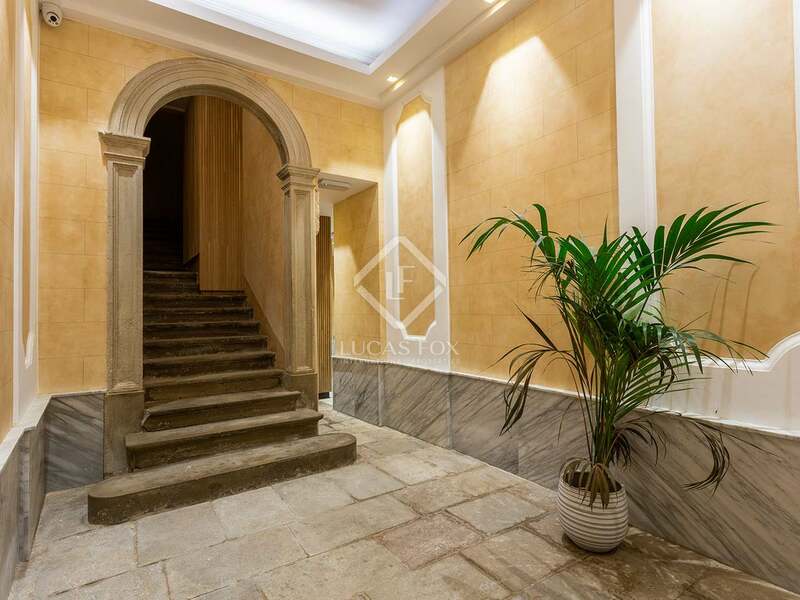 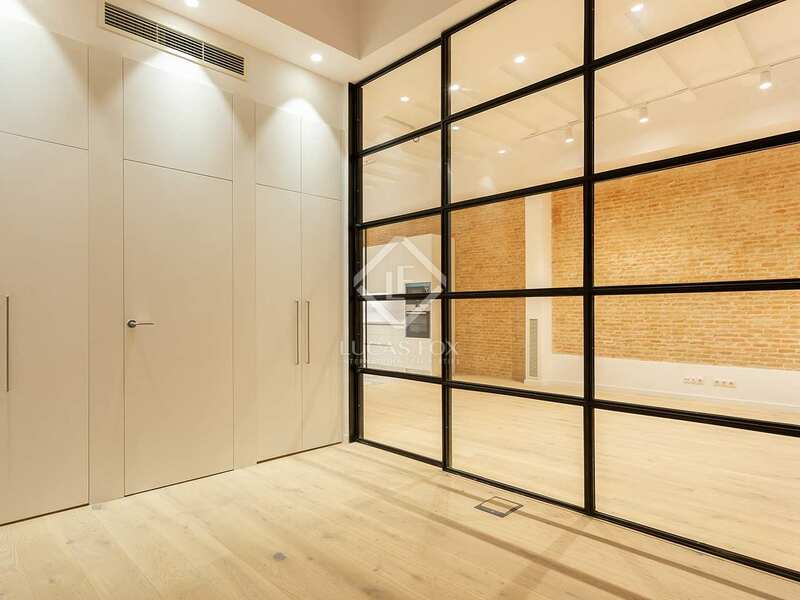 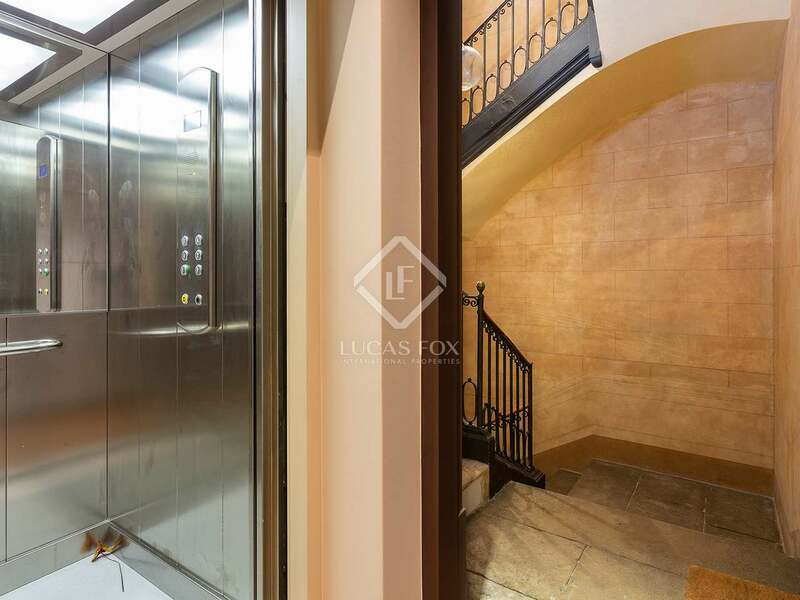 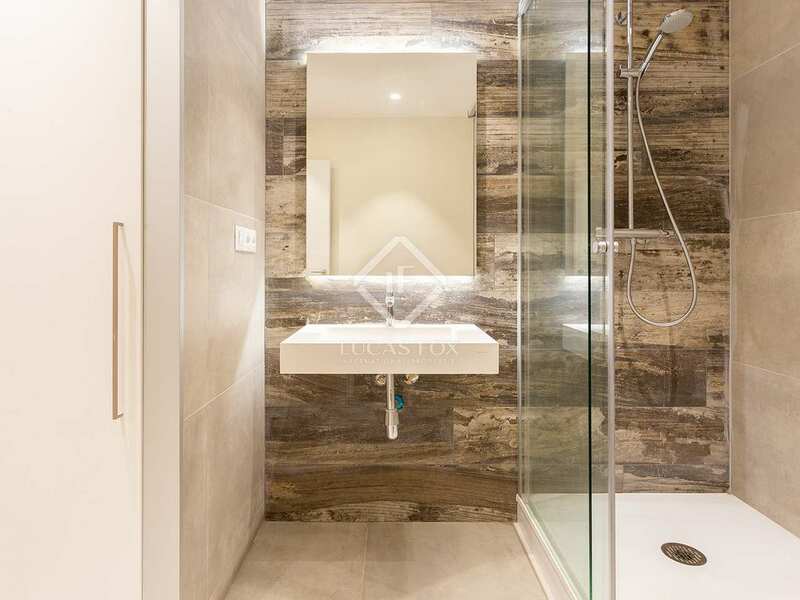 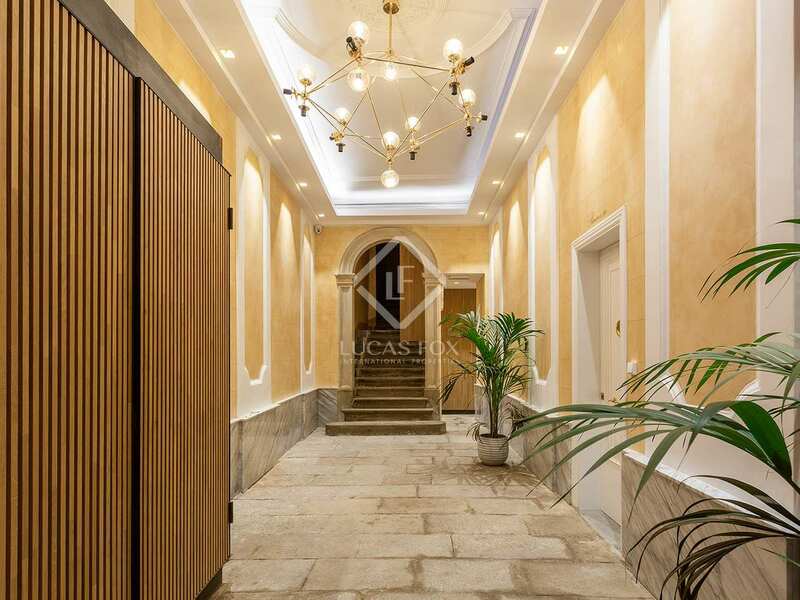 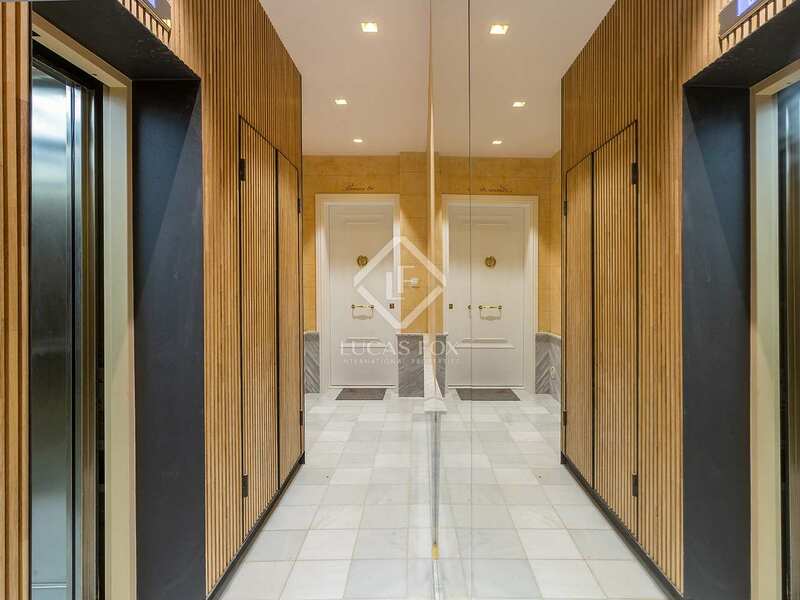 The stately building which houses these properties dates back to the year 1890 and has been renovated to offer impressive modern interiors with a glass lift whilst respecting and restoring its period features such as the original stucco on the building's façade. 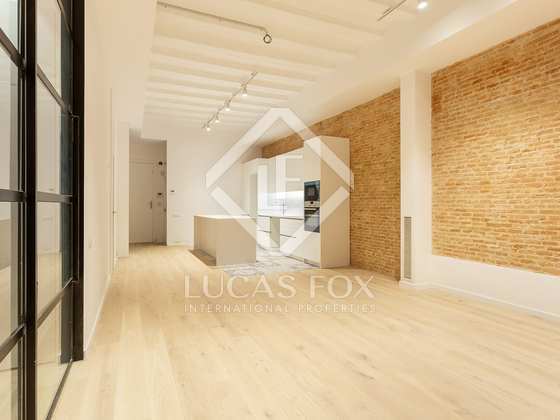 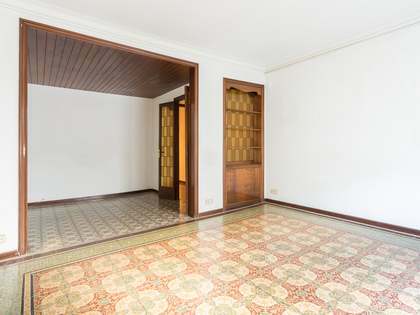 This 88m² is composed of an ample living-dining area and modern, open kitchen fully equipped with high-end appliances. 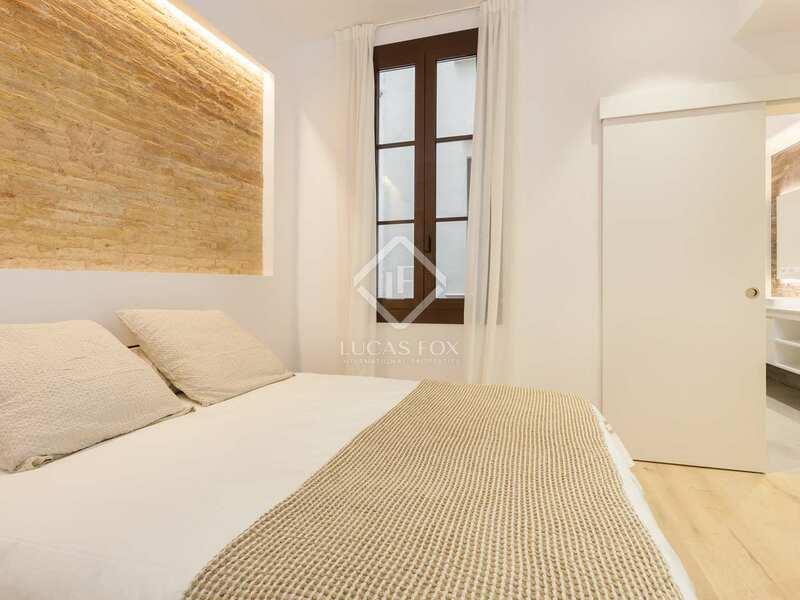 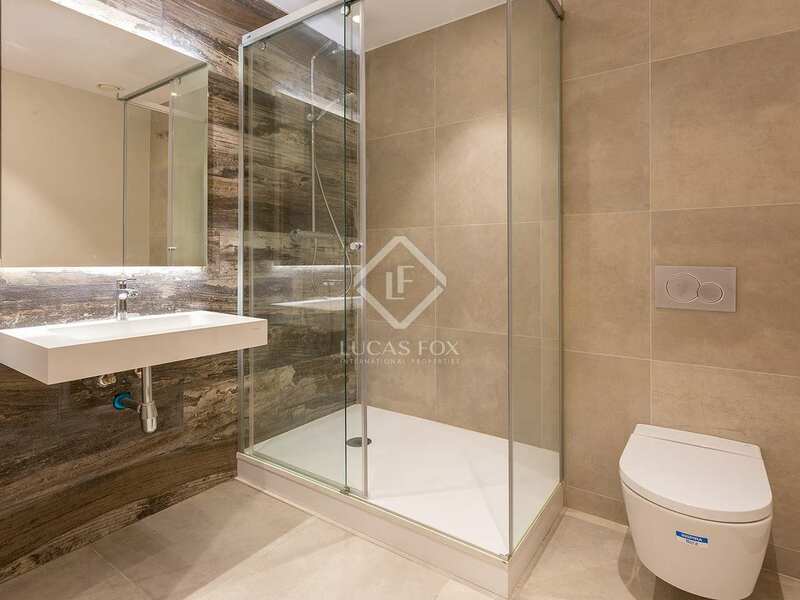 The apartment has 2 double bedrooms and 2 bathrooms making an ideal city centre home. 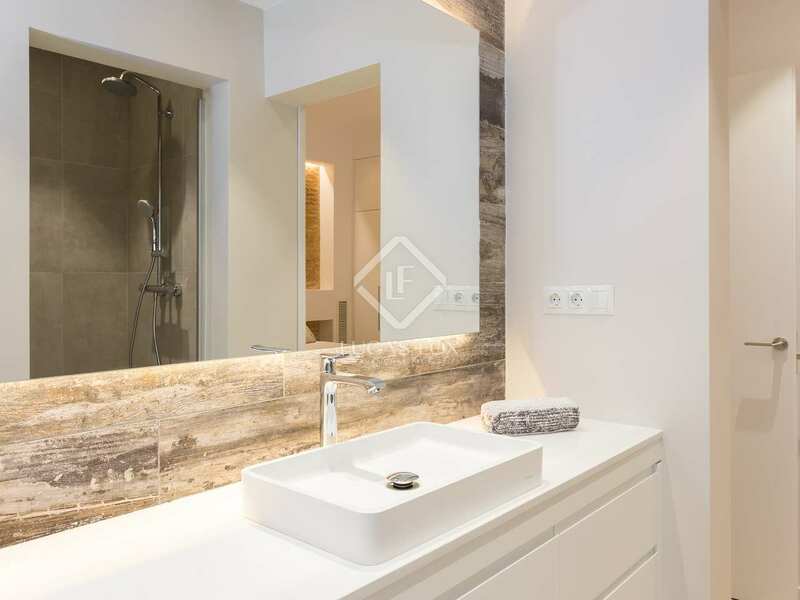 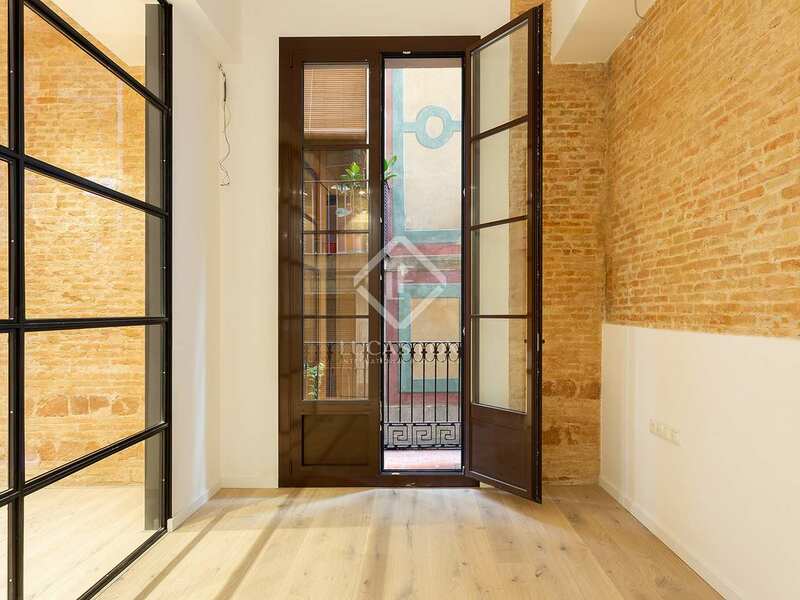 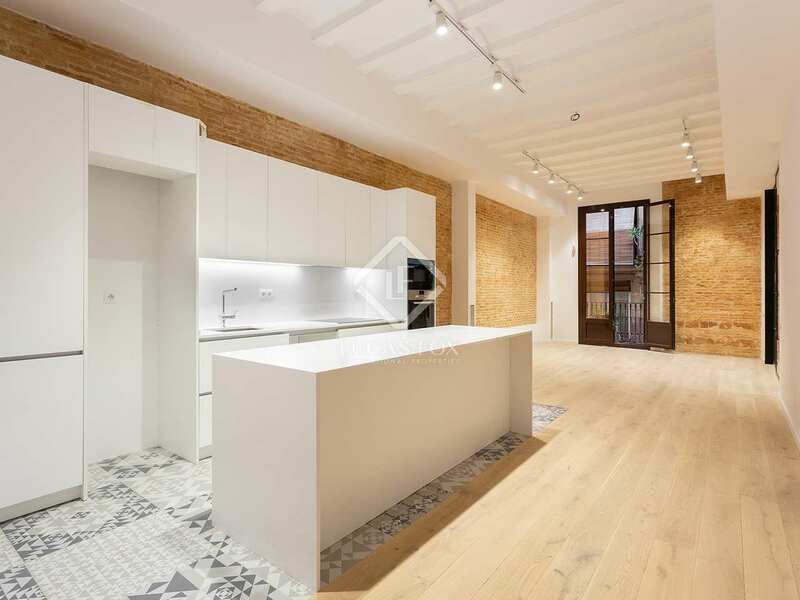 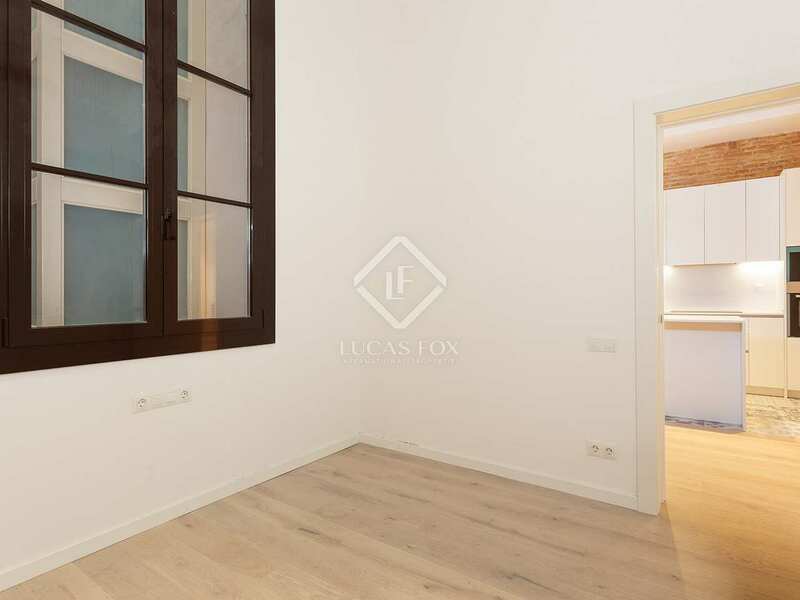 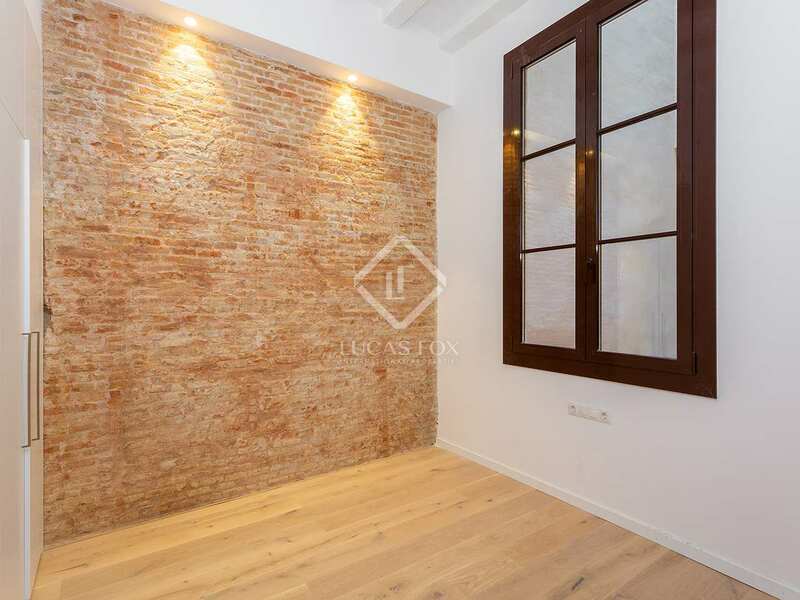 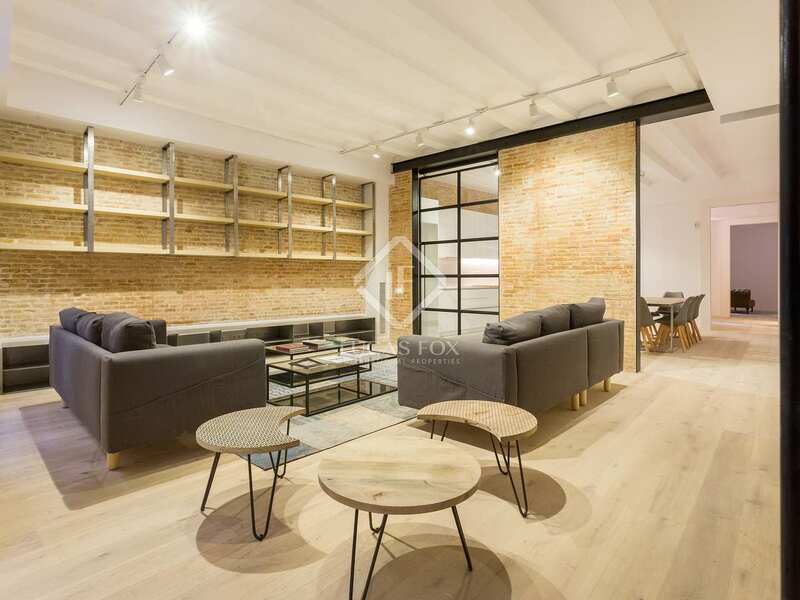 Charming features such as including exposed brick walls, wooden ceiling beams and wooden flooring combined with ceramic tiles artfully combine modern elements with historic charm in these sophisticated city homes.